A key problem that most large companies face is related to the management of large workforce that operate out ofdifferent geographies and time zones. This problem gets aggravated because in a bid to minimise operational costs, many companies don’t keep dedicated HR persons for managing employees in different locations. They prefer to have centralised HR department of limited strength. Life insurer Star Union Dai-ichi (SUD) too faced the problem of efficiently managing around 3000 employees, as they are based in 67 branch offices located in different parts of the country. Since SUD did not have any automated HR system in place, every HR related task, including time management and attendance, was being handled manually. Company was unable to create an automated PMS (Performance Management System) because it lacked an integrated and centralised HR data and operations management system. The management had very little scope for having real time access to 3000 employees based in branch offices. The records and data of all the employees were not visible to the management in a centralised and systematic way.There was no scope of offering the facility of online ESS (Employees Self Service) to the workforce. This affected the company’s business processes linked tothe HR function and workers. “Everything was being done manually. Little bit of Excel was being used, but there was lot of paperwork,” says Anil D’Souza, Head HR, Star Union Dai-ichi Life Insurance Co. Ltd.
“I wanted to eliminate the use of paper based processes. This would have the benefit of freeing people who are involved in those time consuming manually run processes. They could get involved in more productive tasks. 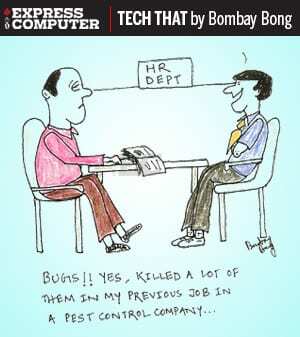 In December 2012, we started looking for technology to better manage the HR department,” adds D’Souza. Given those HR functions related issues, in March 2013, SUD’s board started scouting for technology solution to suit its needs. D’Souza and his management reviewed numerous HR solutions from software vendors, including Oracle’s PeopleSoft solution, Microsoft Dynamics, Polaris Adreline solution, Ramco Systems and others. Finally they selected Ramco HCM on Cloud – a cloud-based HR management solution.After initiating the deployment process in April, the two-core module of HCM suite, including staff administration, went live in October 2013. The subsequent modules like planning, workforce management, talent management, employee development, payroll and benefits went live in March-April this year. Ramco’s solution had been selected after a careful evaluation of all the solutions available in the market. 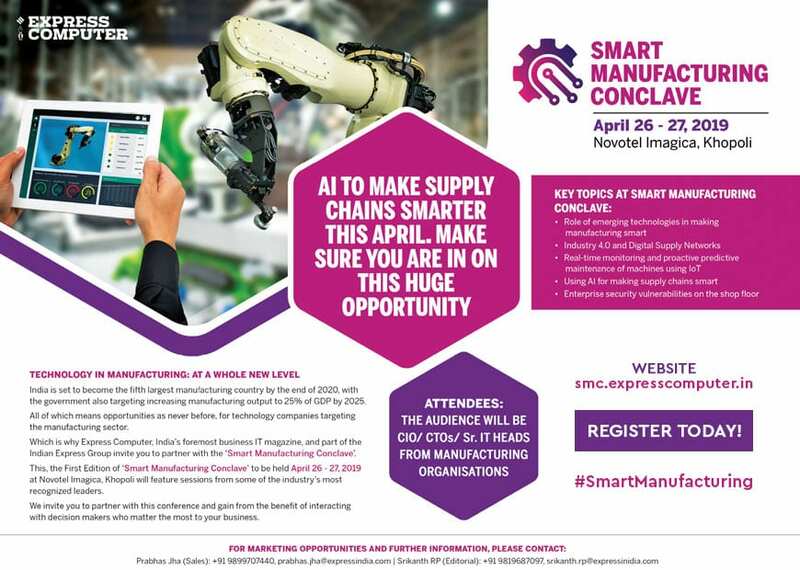 In the past, I had used tools from Oracle, Tata Infotech and others, but when it comes to future enhancements, features or customisation, I feel Ramco’s solution is more suitable for the needs of our organisation, opines D’Souza. The Ramco HCM solution was deployed without any major customisation to retain the solution’s core functionalities. Star Union Dai-ichi is yet to fully evaluate thefinal price that it has paid for the automation of HR department; however, in view of D’Souza, the pricing of Ramco’s solution is more competitive than that of others. “Ramco’s pricing model is quite competitive. The value that it offers compares well with what others in the market are offering,” says D’Souza. “As Ramco is an Indian firm, in case there is a glitch, I can easily get in touch with Ramco’s top management and ask them to find a solution quickly, which is not the case with vendors like SAP or Oracle,” asserts D’Souza. “Today, around 2600 employees on roll are live in our HR system that works across 67 branch offices in India,” informs D’Souza. “The schematic workflow and methodological planning has started bringing lot of benefits to the organisation,” adds D’Souza. The technology has helped in streamlining and automating many of the HR processes and workflows. This has led to reduction in costs and added to the efficiency. SUD has successfully eliminated the use of paper for various HR related functions. The company is now using online PMS and goal sheets for its employees.